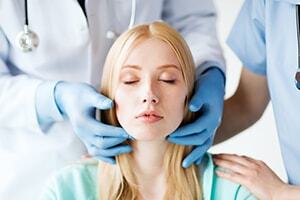 Cosmetic surgery is an ideal way to improve many areas of the body. For removal of fat tissue there is liposculpture which defines the body and can help with weight loss. The facial surgery and non-surgical face treatments can breathe new life into your features, giving smoother skin, a brighter smile and a more youthful look. Here at Nu Cosmetic Clinic we provide you with a wide range of non-surgical cosmetic treatments for both the face and body. 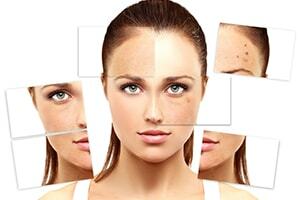 Click the desired treatment for details. 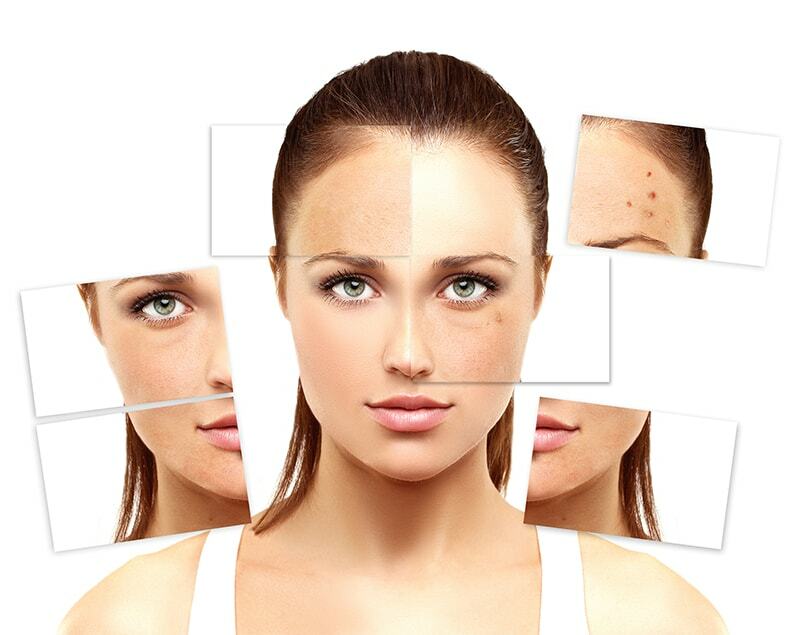 Nu Cosmetic Clinic has an outstanding reputation as the leading referral of cosmetic and aesthetic treatments in Europe. Our customers are reassured by the high levels of safety and effectiveness in the treatments the experts we refer them to offer.